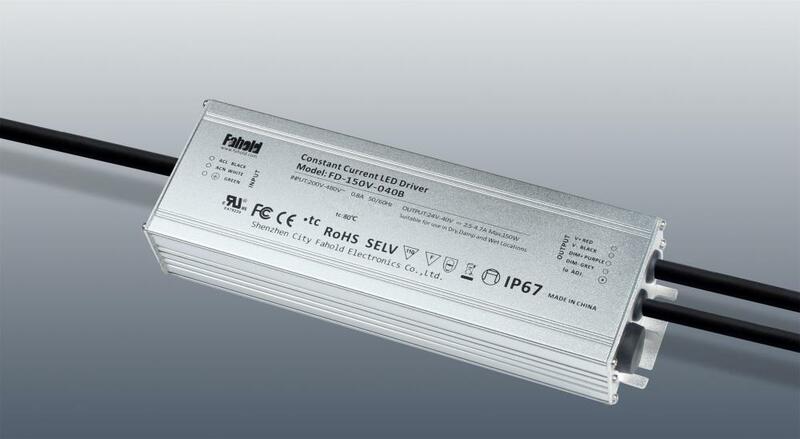 Fahold LED Lighting Driver are the reliable way to power any outdoor area. Whether you need light to enhance visibility or improve security, our driver powered lights are the most economical solution to light any roadway, parking lot, path, trail, billboard, sign, fence line or complex. Looking for ideal Automotive Led Driver Manufacturer & supplier ? We have a wide selection at great prices to help you get creative. All the Commercial Electric Led Power Supply are quality guaranteed. We are China Origin Factory of Bright Led Driver. If you have any question, please feel free to contact us.